Shop online for over 300 diecast model cars / trucks at discounts up to 63%. 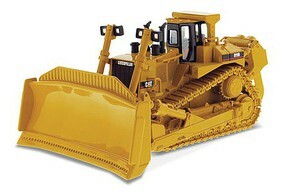 1/40-1/49 Scale is the most popular of the 10 diecast model cars / trucks categories, then Military, and Tractors. Dragon Armor Diecast is ranked #1 out of 22 diecast model cars / trucks manufacturers, followed by New Ray Toys, and B2B Replicas. 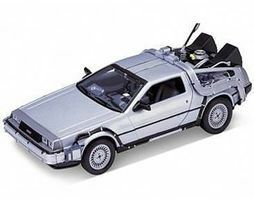 This is the 1/24 scale DeLorean Time Machine Back To The Future I (Met. Silver) (Re-Issue) Diecast Model by Welly Diecast Factory. 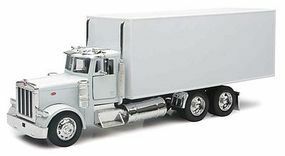 This is the 1/32 scale Peterbilt 379 Box-Type Delivery Truck (Die Cast) by New-Ray Toys. Suitable for Ages 8 & Up. 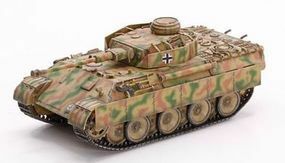 This is the JAGDTIGER HENSCHEL 1/72 scale from Dragon Armor Diecast. 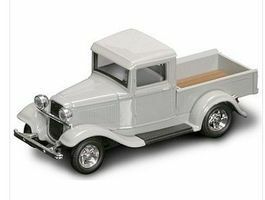 This is the 1/43 scale 1934 Ford Pickup Truck Diecast Model by Road Legends. This is the BERGE-PANTHER mit PzKpfw.IV 1/72 scale from Dragon Armor Diecast. 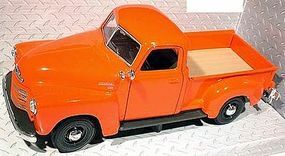 This is the 1/24 scale 1950 Chevrolet 3100 Pickup Truck (Orange) Diecast Model from Maisto. This is the 1/32 scale Dodge Ram 3500 Extended Cab Pickup w/Livestock Trailer (Die Cast) by New-Ray Toys. Suitable for Ages 8 & Up. This is the 1/43 scale 1950 Studebaker Champion Diecast Model by Road Legends. This is the 1/24 scale 1960's Style VW Window Van (Red/Cream) Diecast Model from Maisto. This is the 1/43 scale 1955 Ford Crown Victoria Diecast Model by Road Legends. This is the 1/18 Scale 1966 Chevy Biscayne MD Police Diecast Model Car by Auto World Diecast. This is the Sd.Kfz.232 Pz.Aufkl.4 1/72 scale from Dragon Armor Diecast.